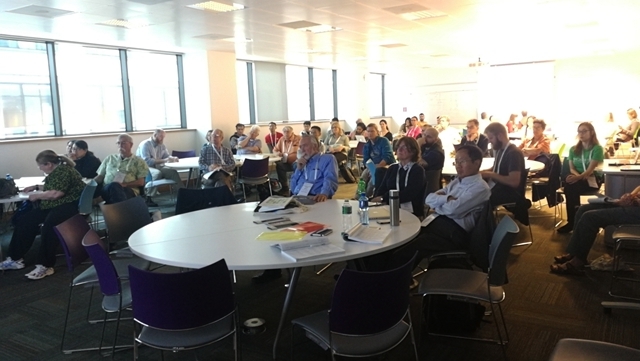 The 10th European Palaeobotany and Palynology Conference (EPPC 2018) was held at University College Ireland from August 12-17. It brought together over 500 researchers concerning Palaeobotany and Palynology around the world. Prof. Zhou Zhekun and his team of Xishuangbanna Tropical Botanical Garden (XTBG) participated and presented their work progress at the conference. The theme for EPPC 2018 is ‘A Multidisciplinary Science’ seeks to highlight multi- and inter-diciplinarity in palaeobotanical and palynological research, past, present and future”. It showcased disciplinary diversity in palynological and palaeobotanical research through themed and open sessions, via demonstrations of new technology platforms in a dedicated exhibition space and during post-conference field excursions. 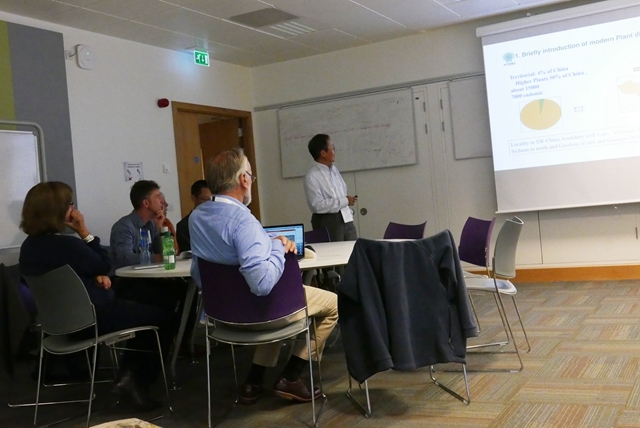 Prof.Zhou Zhekun co-hosted a special session named “CENOZOIC PLANT DIVERSITY OFTIBET, HIMALAYAS AND HENGDUAN MOUNTAINS” He also presented “Cenozoic floras of Yunnan, with an emphasis on their elements of the Northern Hemisphere”. Dr. Su Tao presented his work entitled “Cenozoic floras in Tibet: The window into biodiversity and environment in deep time”. XTBG researchers also had much communication with their international colleagues.